In addition to these great incentives, Salina city leaders also take great pride in making it easy to start a business here. Permitting is quick, easy, and often carries a very low or no fee. In the City of Salina, you can count on a fiscally responsible government that operates on a balanced budget and predictable taxes. 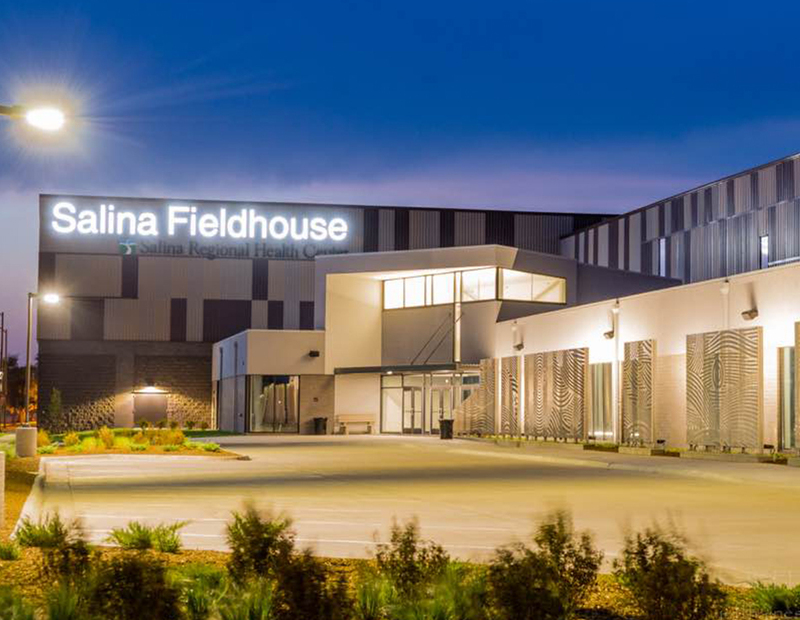 Combine our local incentives with state incentives like these and you quickly see why Salina continues to an attractive location for companies of all kinds and sizes. We mean business when it comes to bringing your business to Salina. Call us today – we’ll work hard to put together an incentive package for your business that is guaranteed to please.